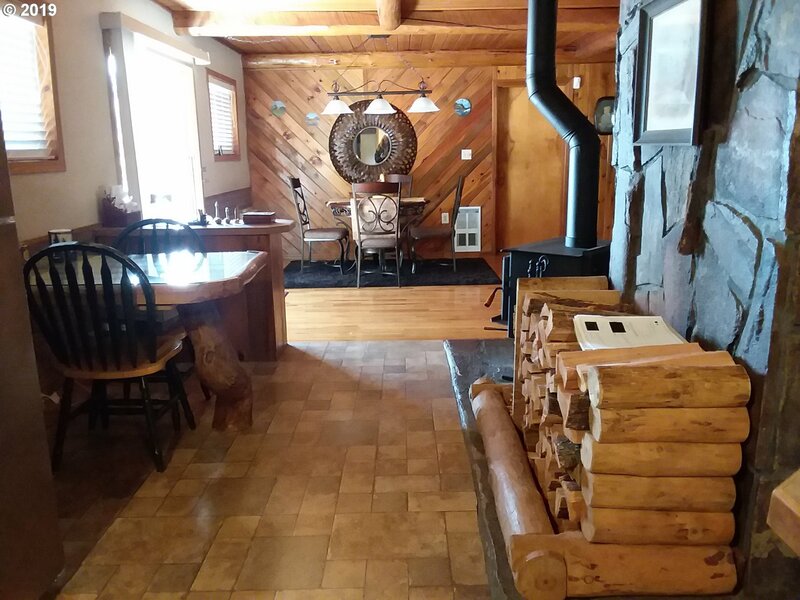 Beautiful log home in mountain setting! 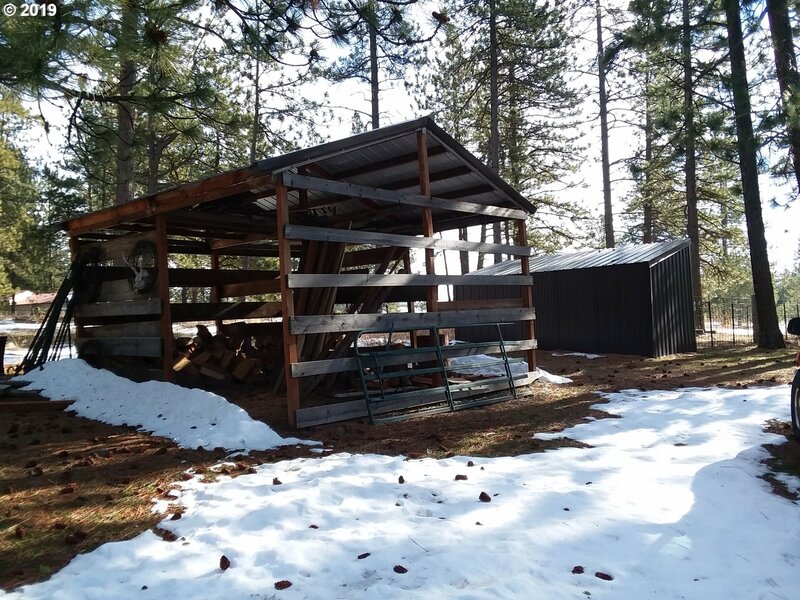 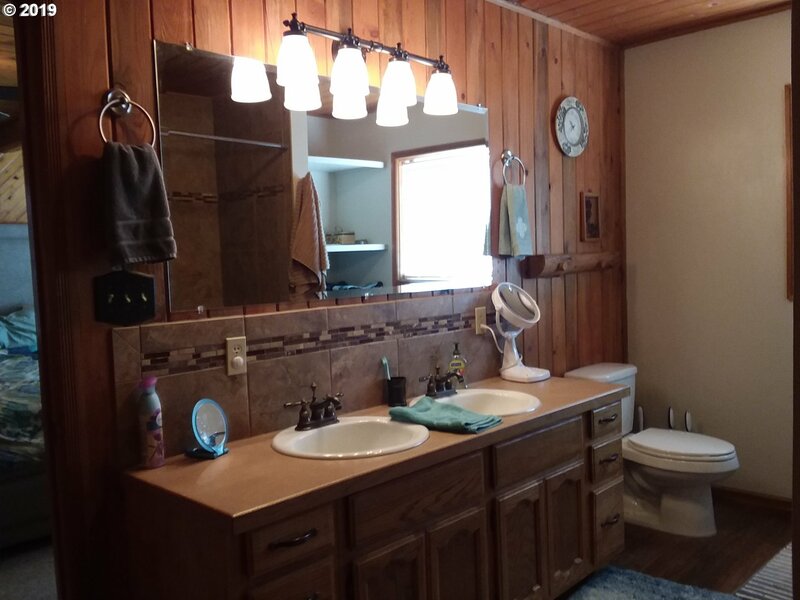 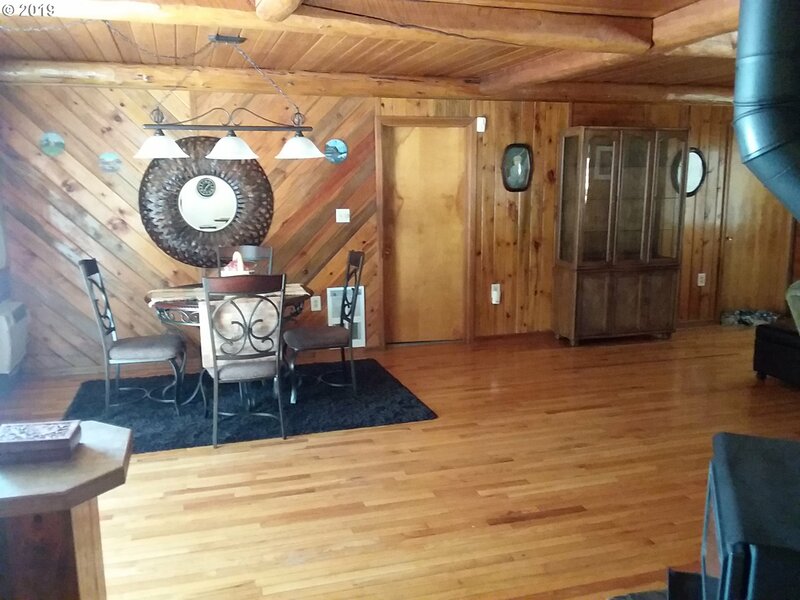 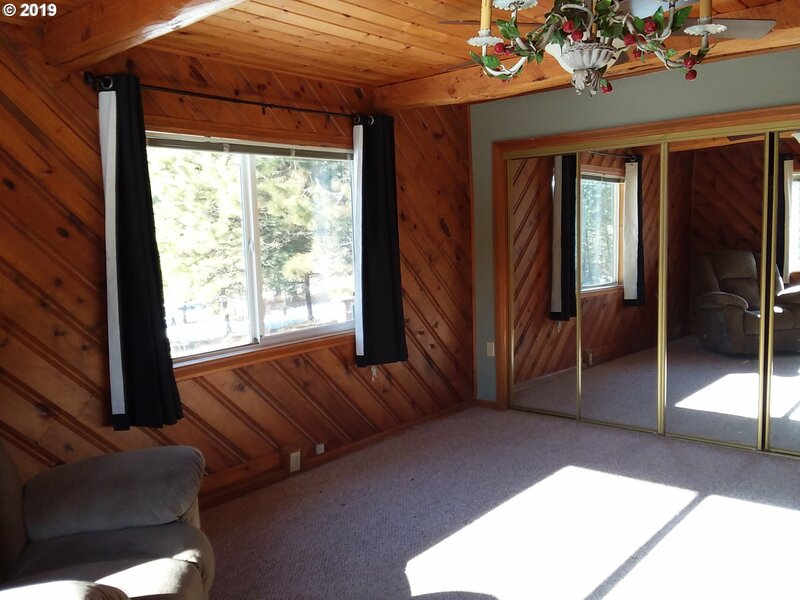 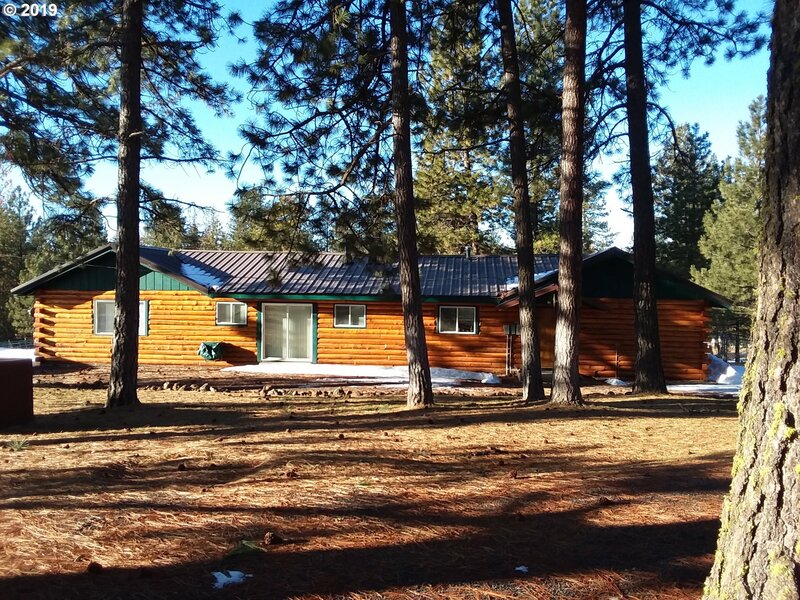 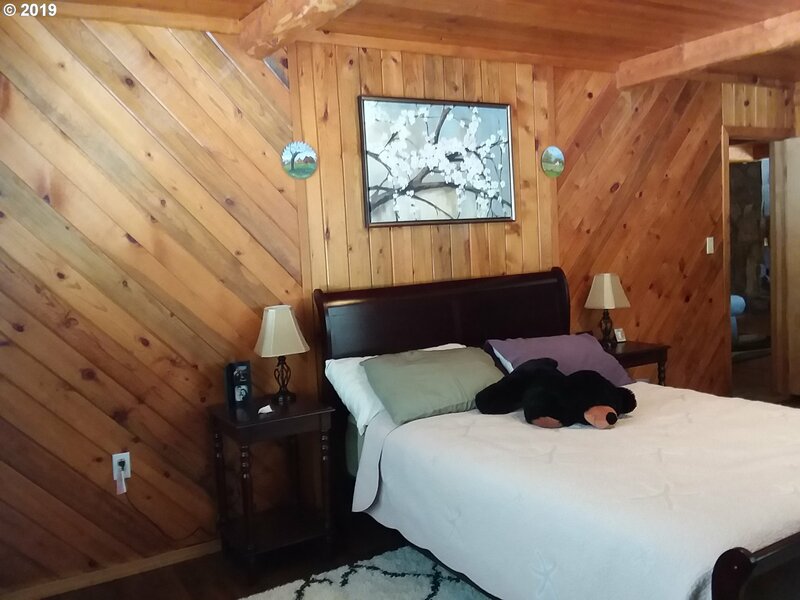 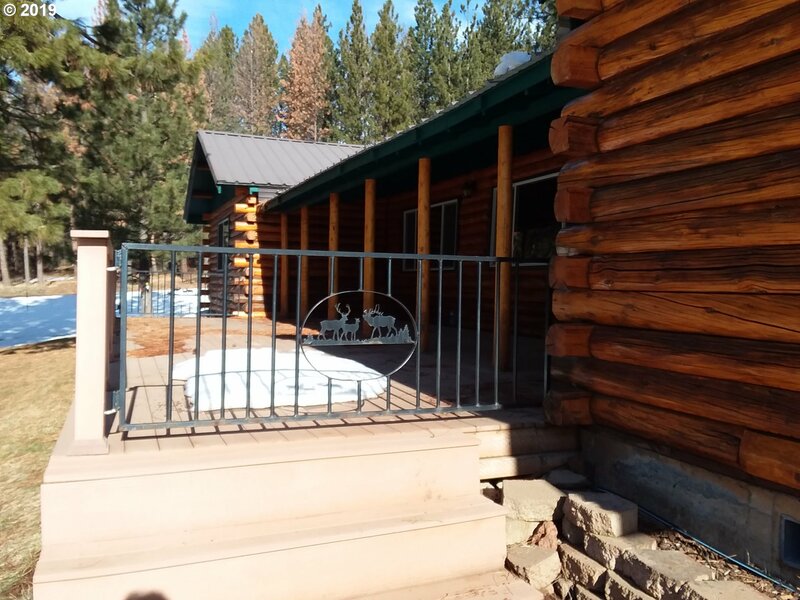 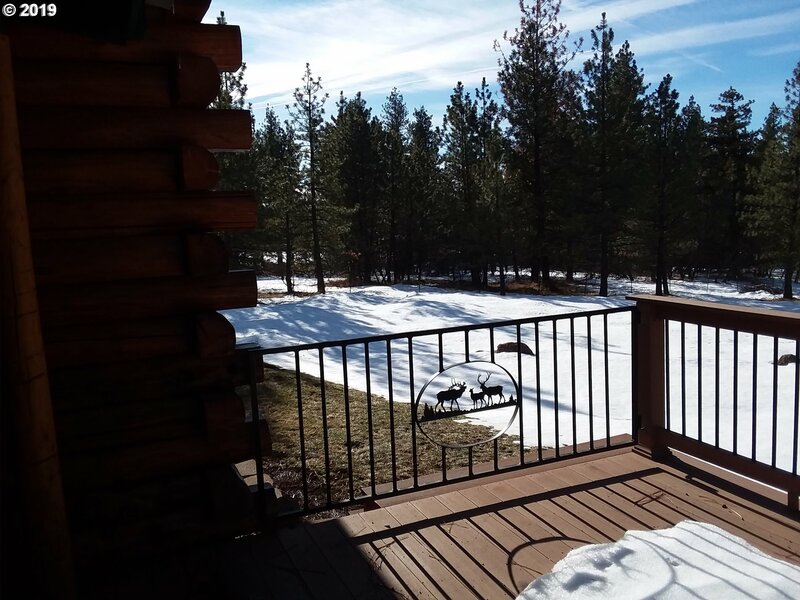 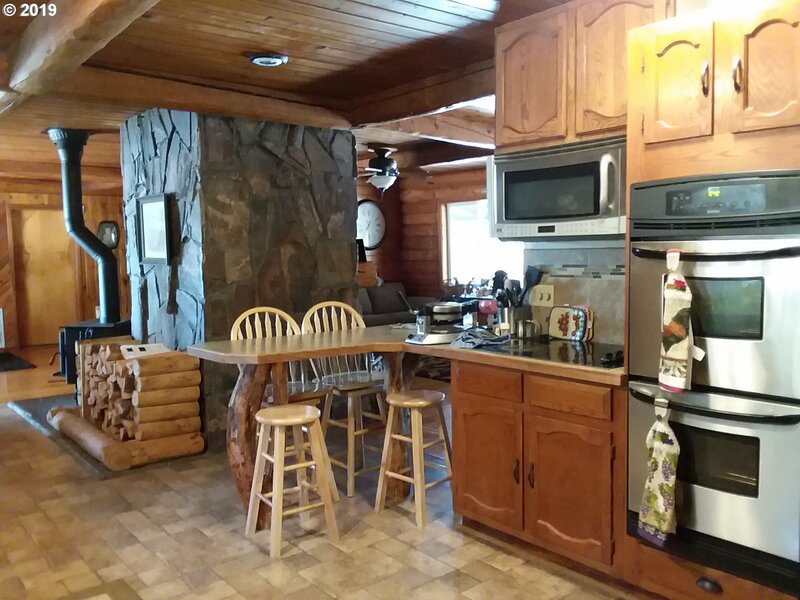 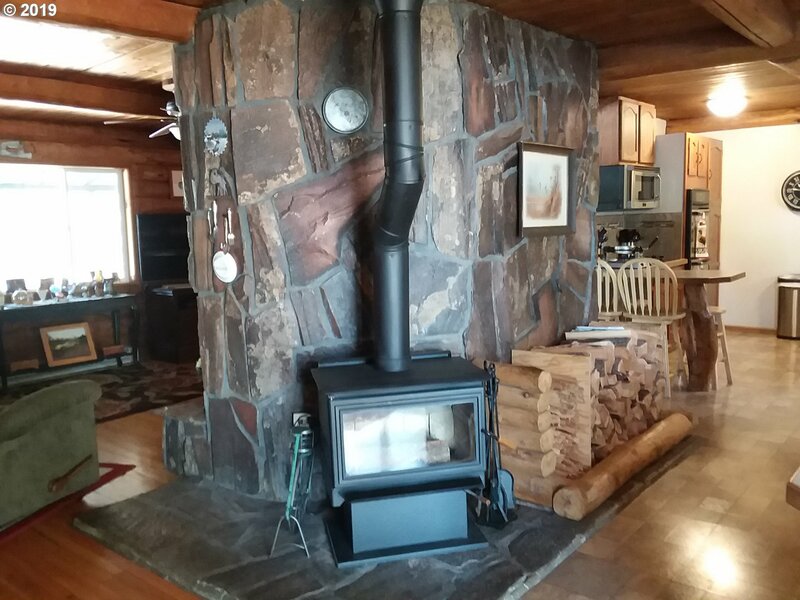 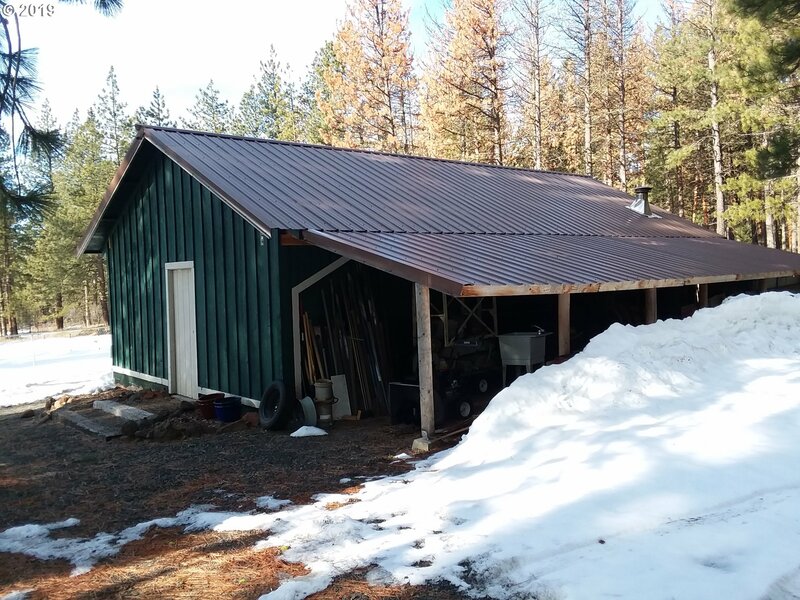 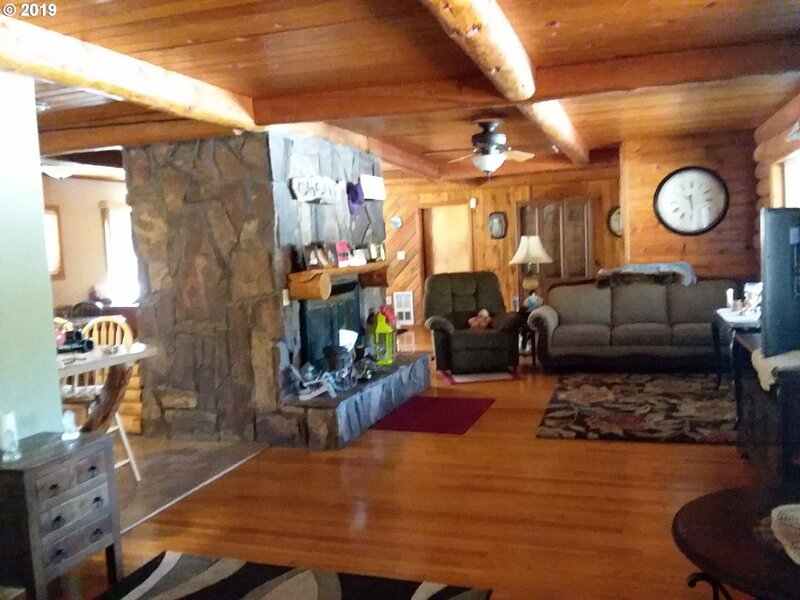 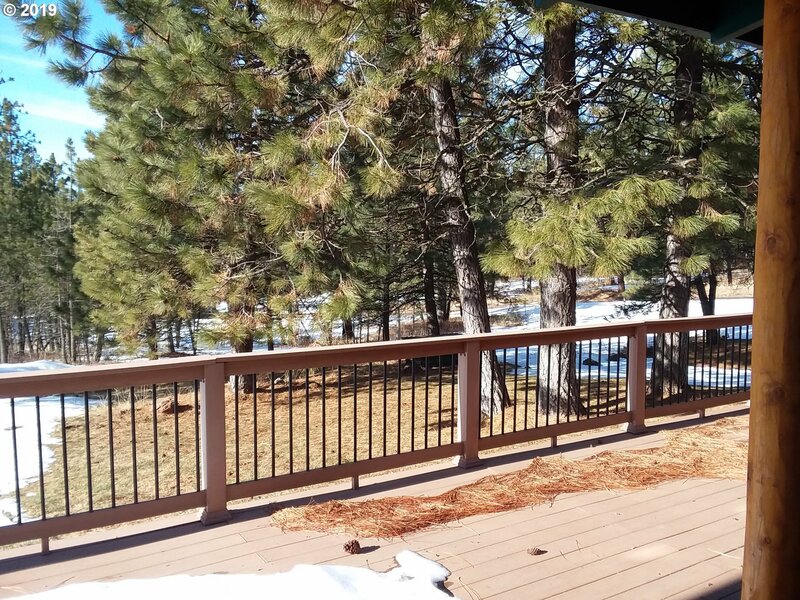 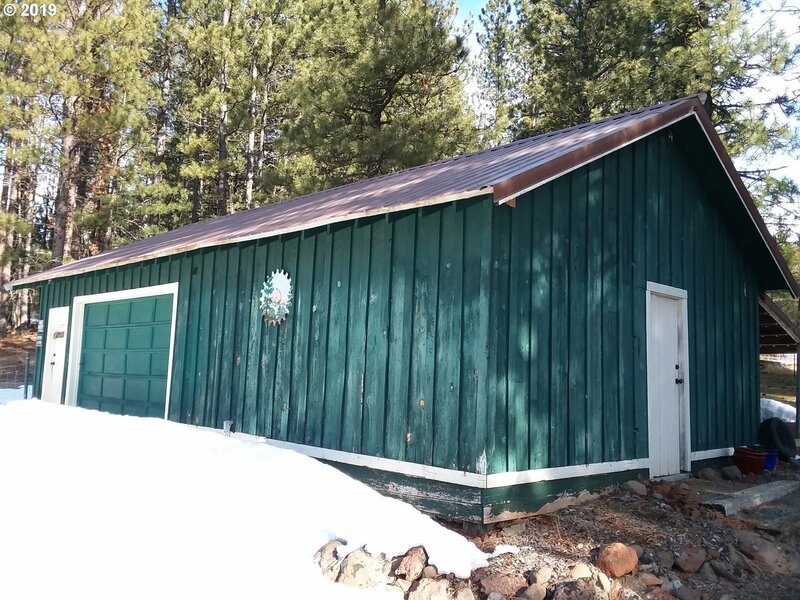 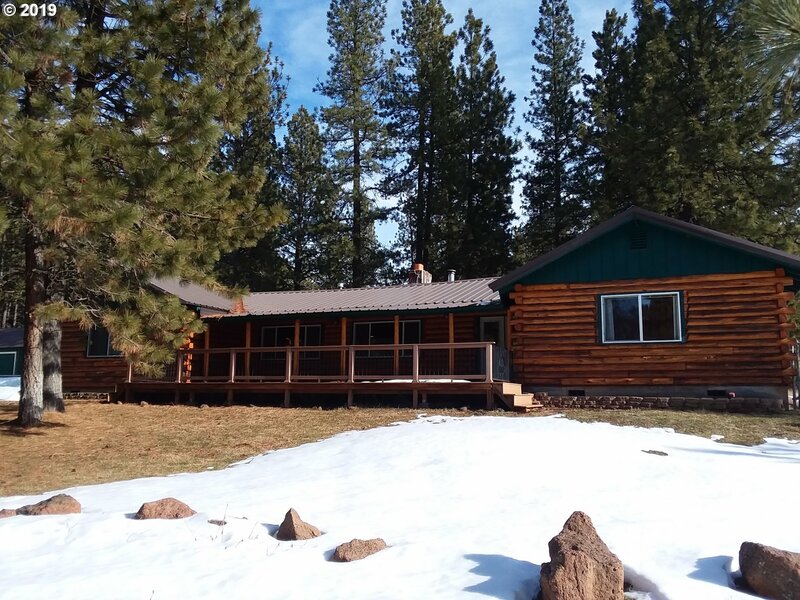 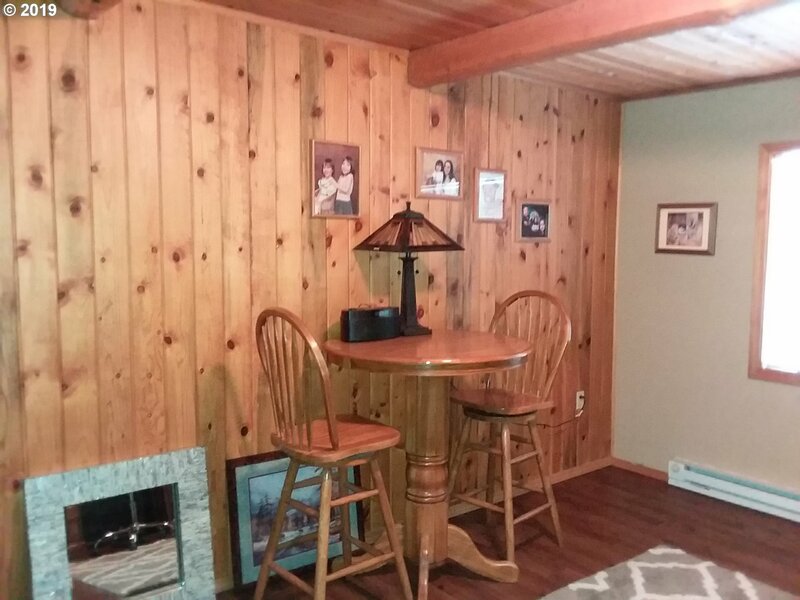 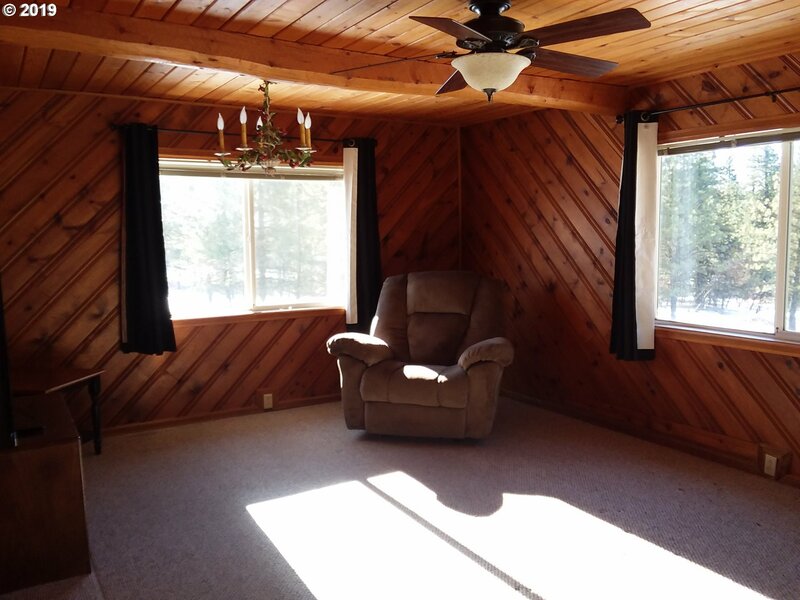 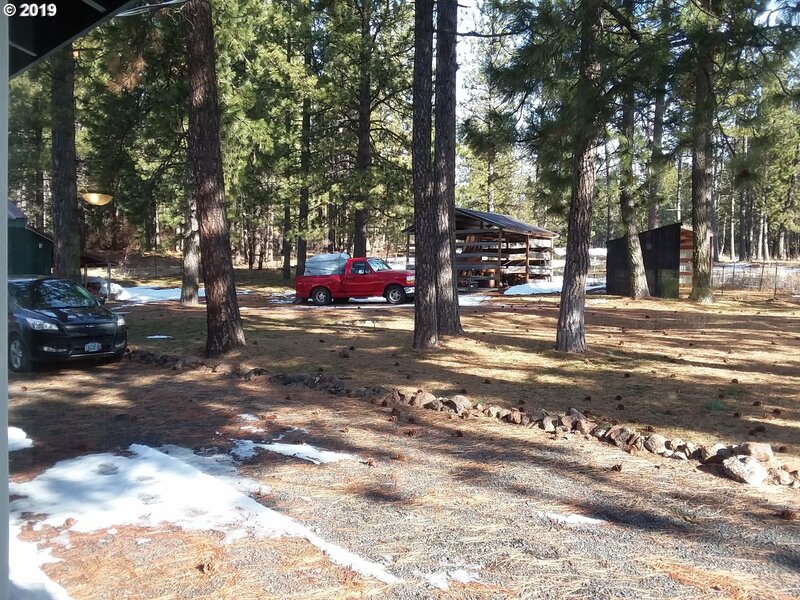 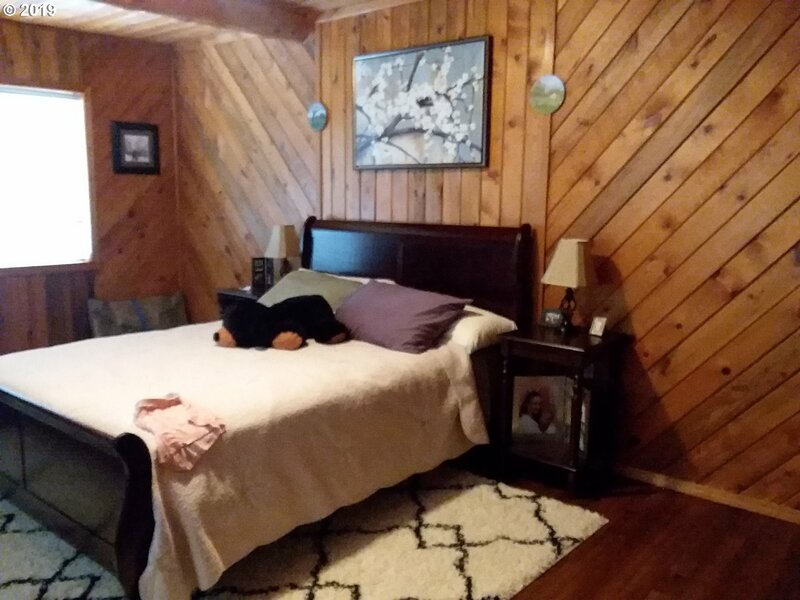 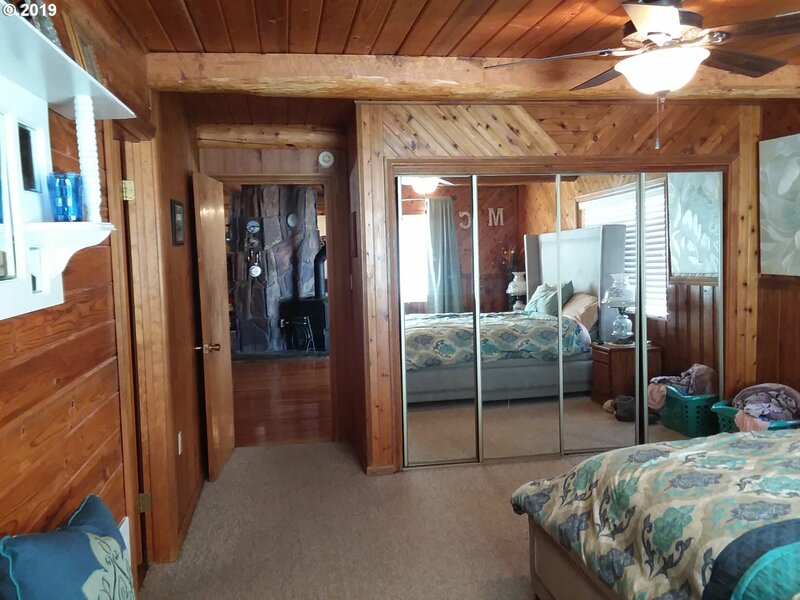 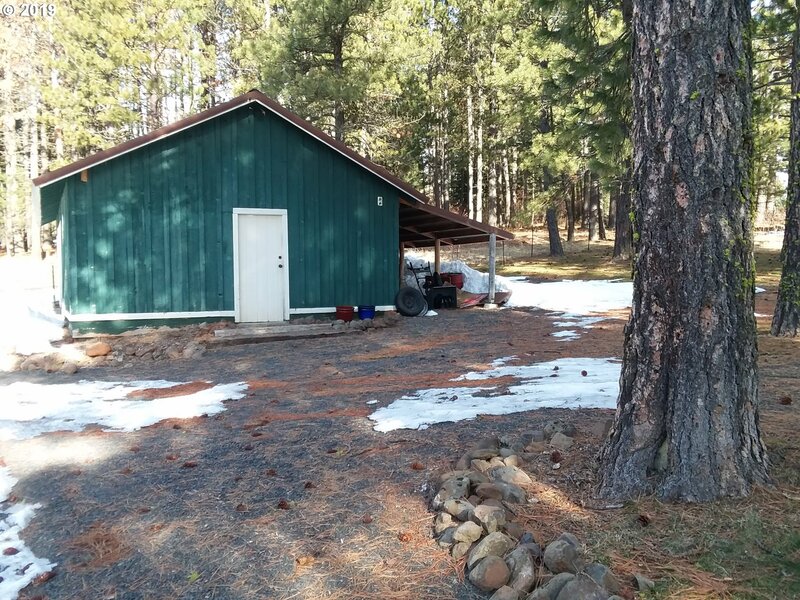 You will have room to roam with this gorgeous 4 bed 2 bath ranch style log home on 8.49 acres nestled in the pines. 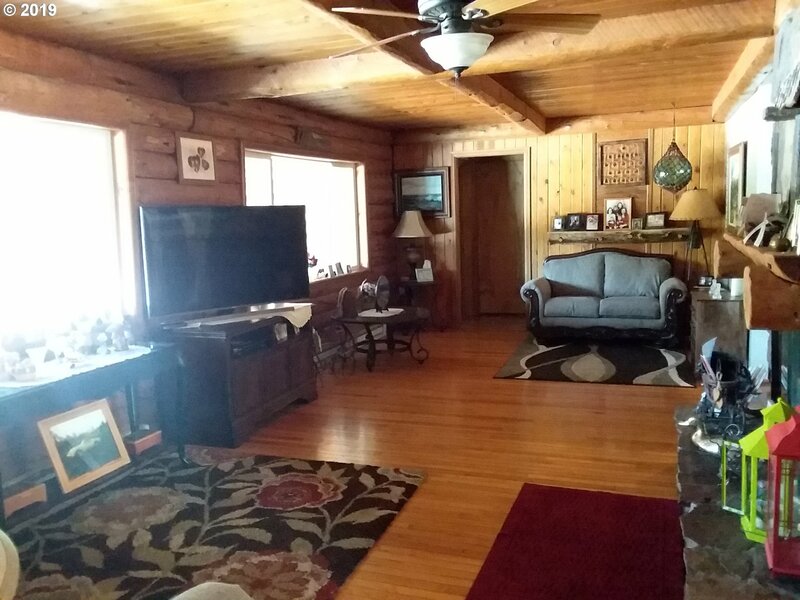 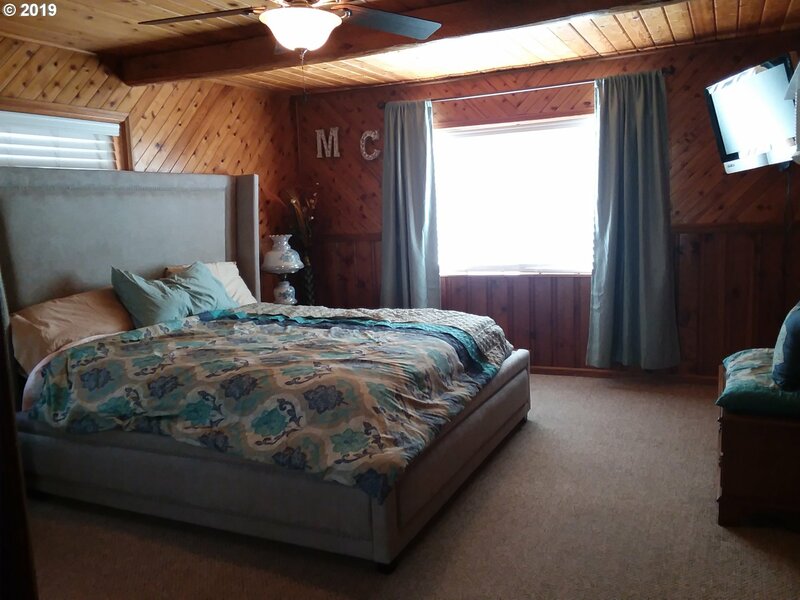 Private setting with easy access to the highway and 20 minutes from Pendleton. 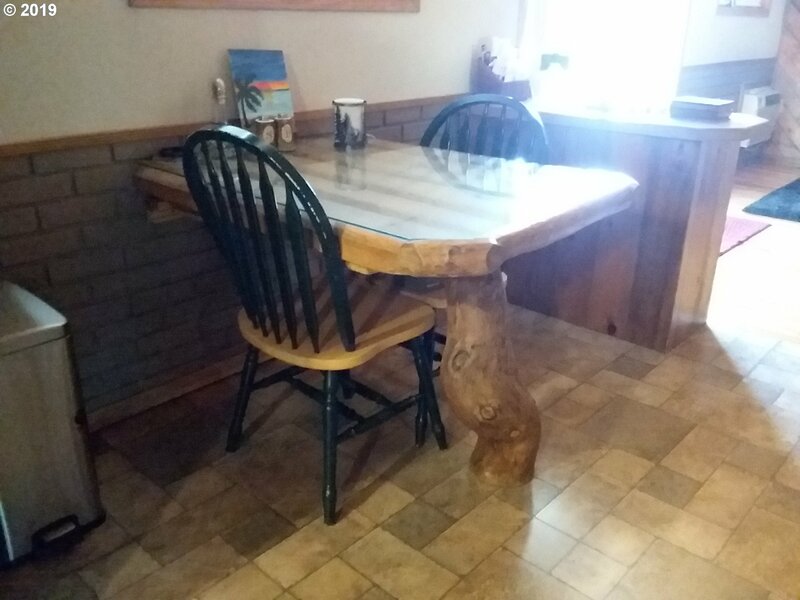 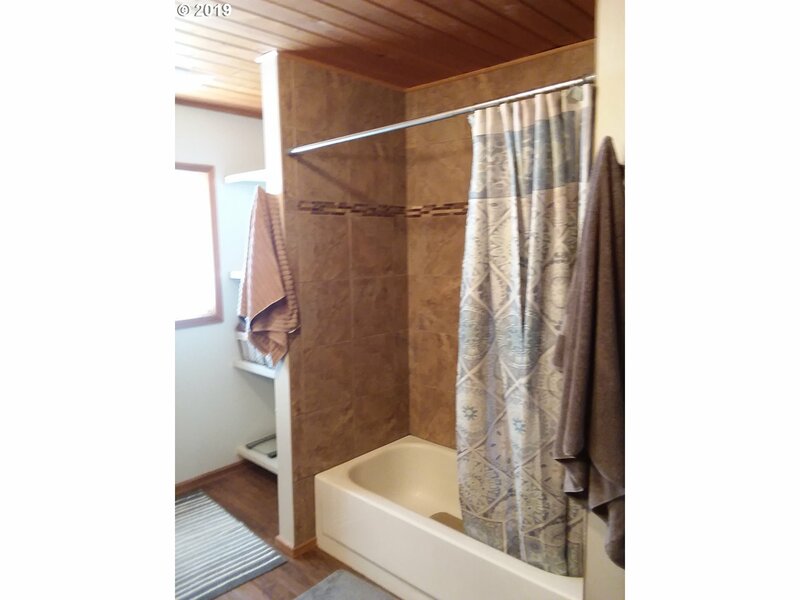 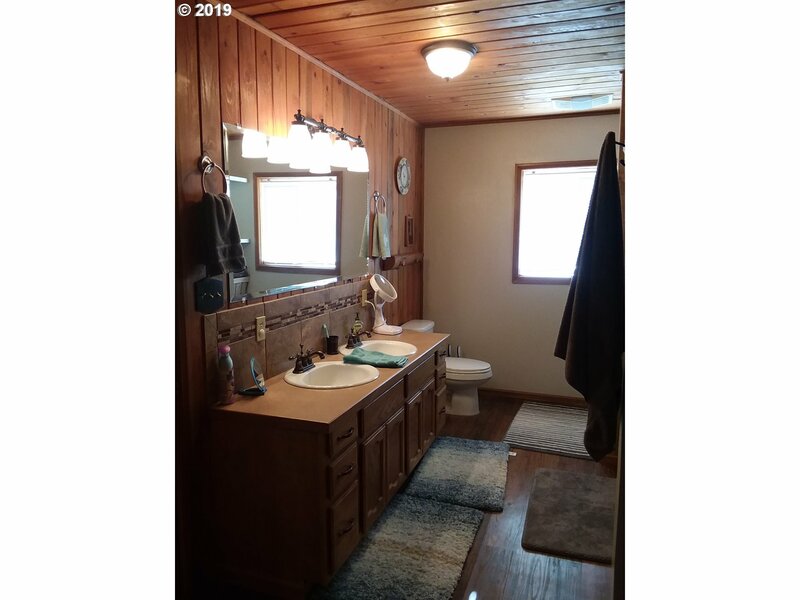 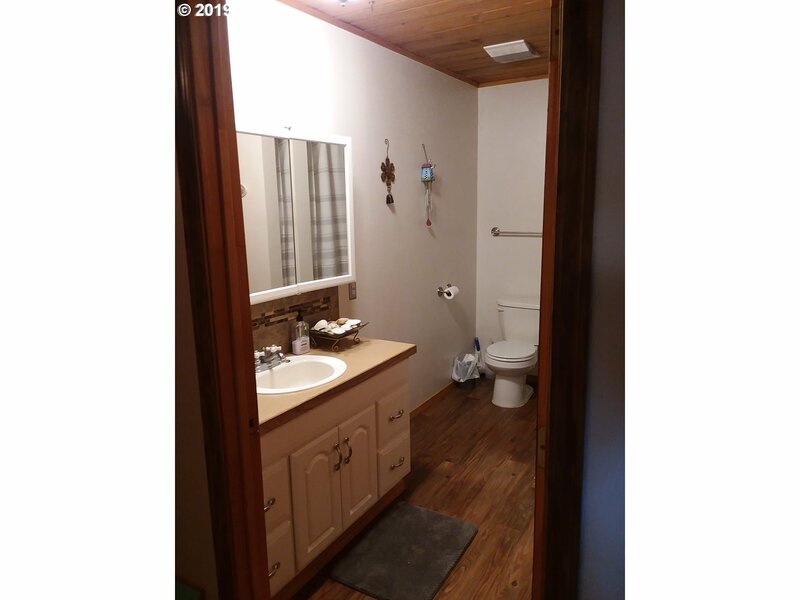 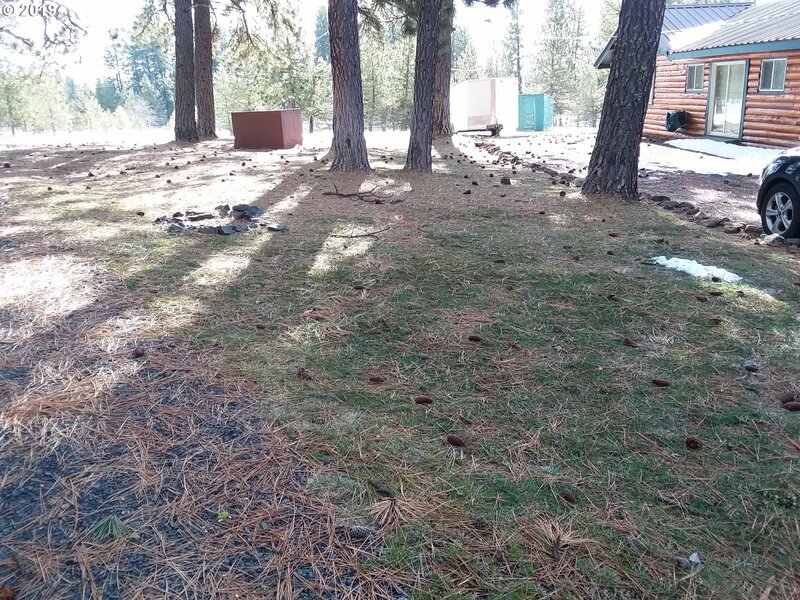 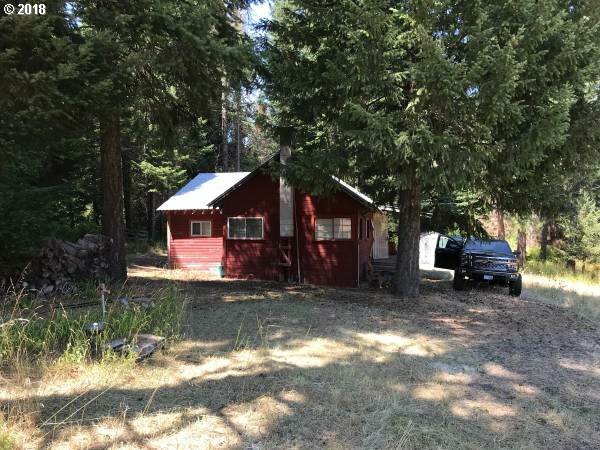 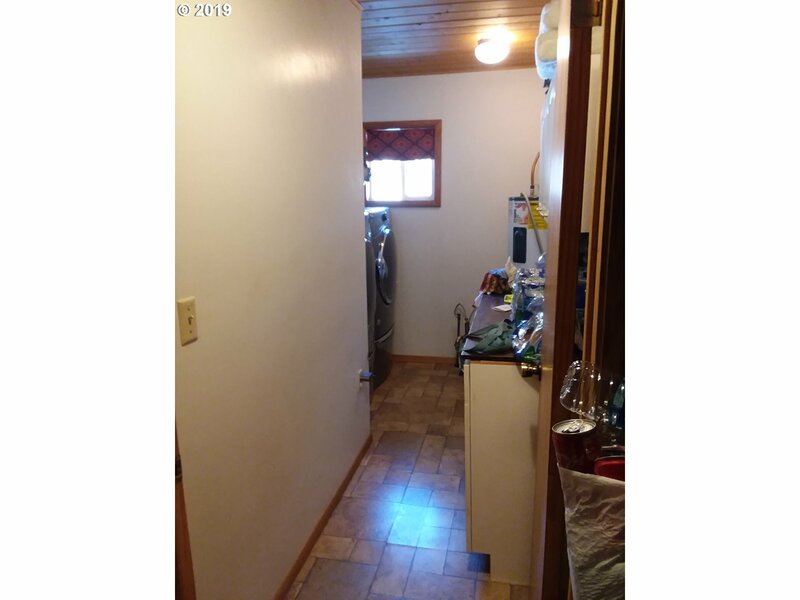 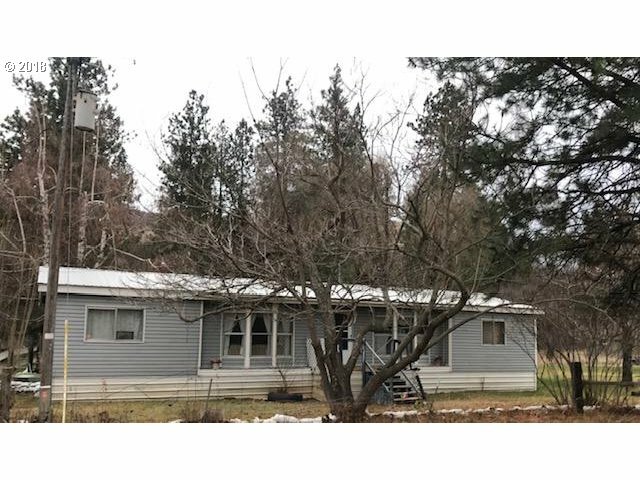 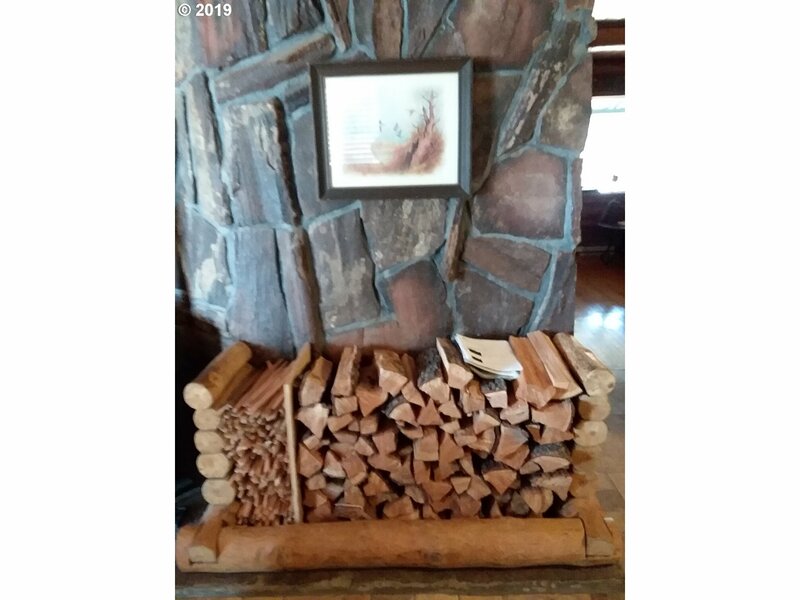 Updated kitchen and bathrooms, hardwood and tile floors, large deck, fenced property and yard, dog run, out buildings and garage with 720 sq ft. shop.